16th World Pediatrics & Neonatology Congress : Vydya Health - Find Providers, Products. 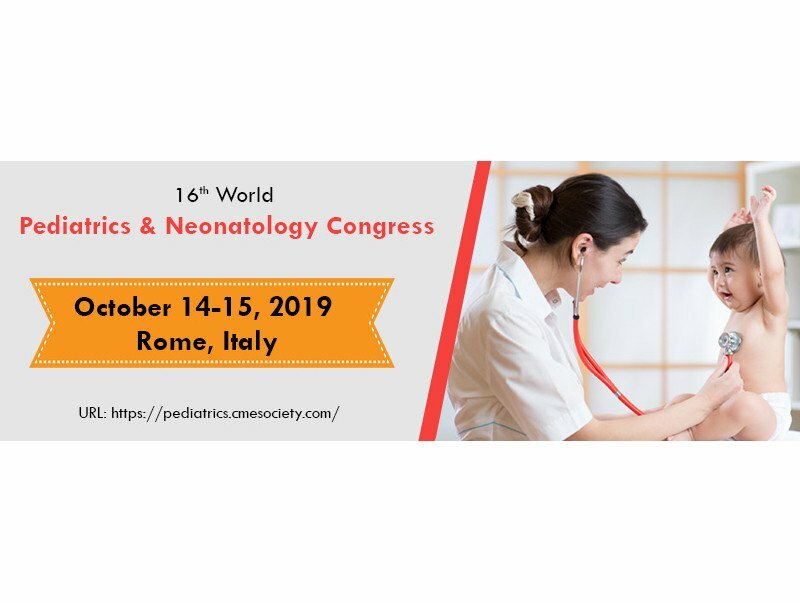 Pediatrics Healthcare 2019 is privileged to announce “16th World Pediatrics & Neonatology Congress” which will be hosted at Rome, Italy during October 14-15, 2019. We cordially welcome all the eminent researchers, students and delegates to take part in this upcoming Pediatrics Healthcare 2019. This global Pediatric Conference also encourages the active participation of young student researchers as we are hosting Poster Award Competition and Young research Forum at the conference venue.